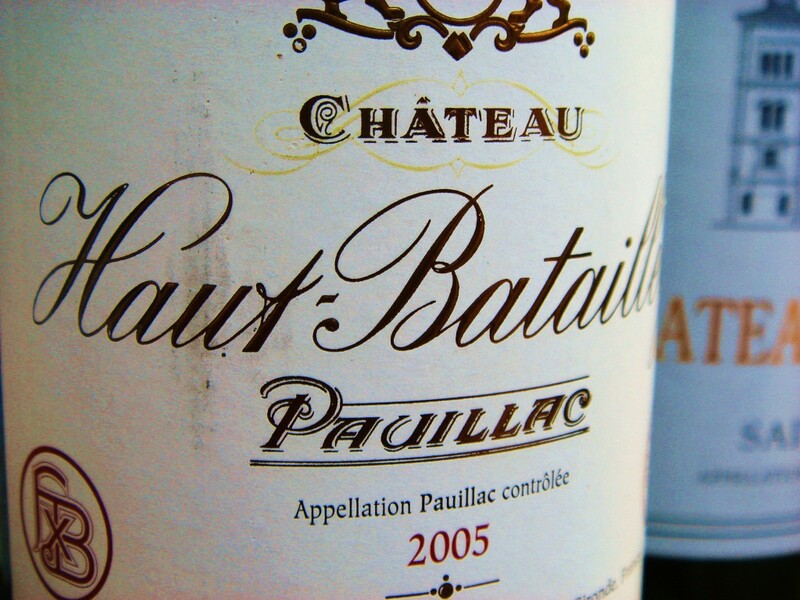 Yet another Pauillac estate classified fifth growth in 1855, Château Haut-Batailley today produces very fine wine, elegant yet intense, with very precise flavours. The estate is managed by the same team as Château Grand-Puy-Lacoste and is generally a very good value wine. Traditionally it is very different from neighbour Château Batailley which tends produces the stronger more forceful wine. The vineyards are located close to the border of St Julien and neighbour Château Latour’s Petit Batailley plot that goes into their grand vin, along with Les Forts de Latour vineyard. Over the fence is Château Talbot in St Julien. Enviable terroir indeed! Vineyard/Terroir: Vineyard planted with 65% Cabernet Sauvignon, 25% Merlot and 10% Cabernet Franc. Winemaking/Elévage: sixteen to twenty day fermentation and maceration in temperature controlled stainless steel tanks. 16-20 months in barrels of which 30-50% are new each vintage.